Adam Levine of Maroon 5, Big Boi, and Sleepy Brown perform during the Super Bowl LIII Halftime Show at Mercedes-Benz Stadium on February 3, 2019 in Atlanta. On Sunday night, Levine posted photos to Instagram from the performance - where drones spelled out the words "One" and "Love" - and shared his gratitude both for the fans and the haters. 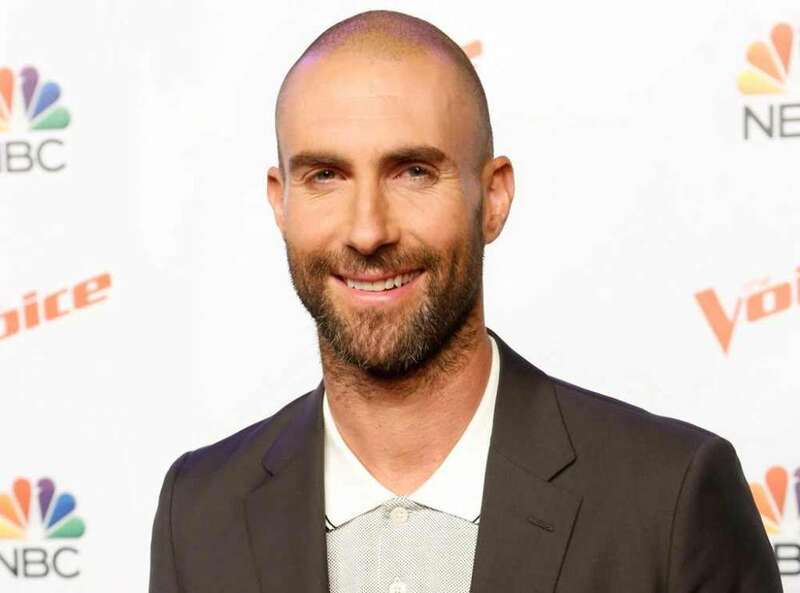 Levine told Entertainment Tonight, an outlet that was granted exclusive access to the band after the group did not participate in a traditional press conference, that he spoke to "many people" before making the decision to perform but ultimately, "listened to myself". The overwhelming response on social media seems to be one of disappointment, though, with fans hilariously complaining about Travis Scott taking the place of an actual performance of "Sweet Victootherswhile other argue that the mere performance of "SICKO MODE" wasn't enough". CBS, which aired that Super Bowl, was fined $550,000 by the Federal Communications Commission for the 2004 incident, but the fine later was overturned. Michael Powell, the Chair of the Federal Communications Commission (FCC), was called before the Senate and said that the incident represented "a new low for prime time television". Nobody really hated these halftime shows. "In fact, if anything, it's a cop out when you start talking about, 'I'm not a politician, I'm just doing the music.' Most of the musicians who have any kind of consciousness whatsoever understand what's going on here". Many artists had protested against the National Football League over its treatment of former American footballer Colin Kapernick and boycotted the Super Bowl. Maroon 5, the halftime performer Sunday, teased a "Spongebob" cameo and delivered a brief reference to the "Band Geeks" episode.